Tickets are available now for the 2018 Page One Awards, which will celebrate the best in Minnesota journalism. 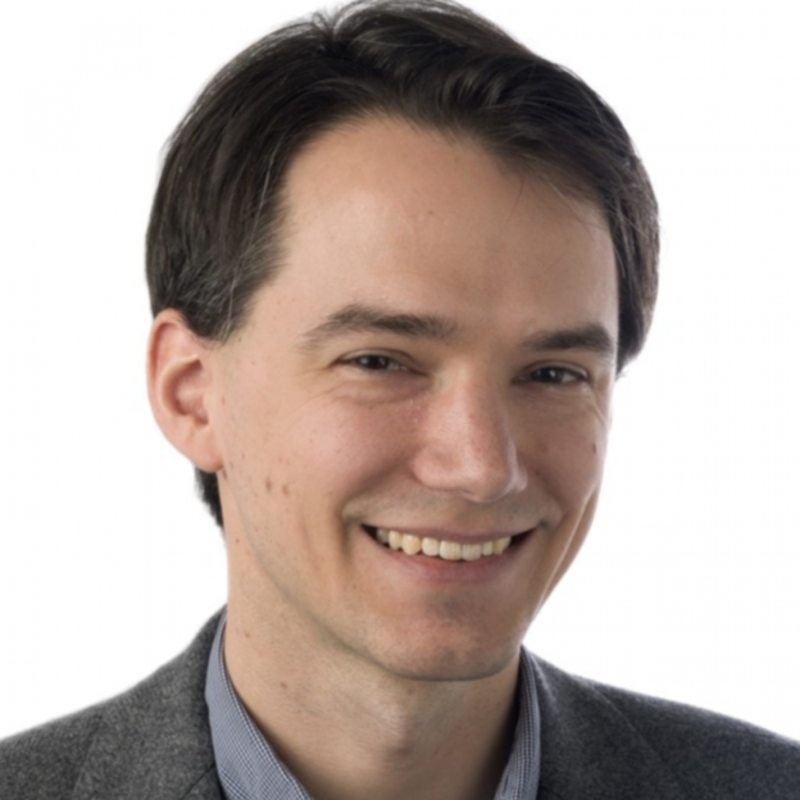 Christopher Ingraham, a Washington Post reporter with an affinity for odd, off-the-beaten-path datasets, will be the keynote speaker. He expertly uses data to break down knotty topics, including gun policy. In 2015, Chris attained upper Midwestern notoriety after reporting on a USDA report that ranked Red Lake County, Minnesota dead last in the nation for “natural amenities.” He subsequently visited the county at the invite of a local businessman, fell in love with the region, and moved there with his family the following year. He’s working on a book about the experience. The Page One Awards will recognize the state’s top journalists, with awards for investigative reporting, beat reporting and story of the year. Buy tickets to the banquet here. Please RSVP by 5:00 p.m. on Thursday, June 7.